& boats, engines and luxury water toys dealership. 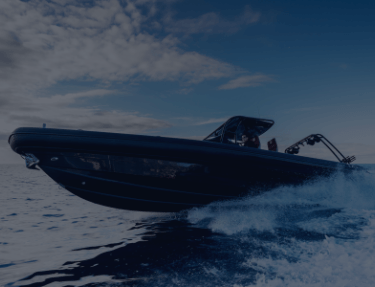 We are a company specializing in sailing and cruise holidays as well as an exclusive boats, engines and luxury water toys dealership for some of the world’s top brands. 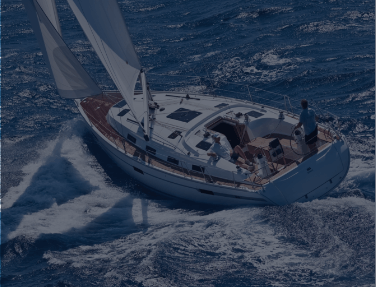 We are all about fun, new experiences and, above all, sailing.